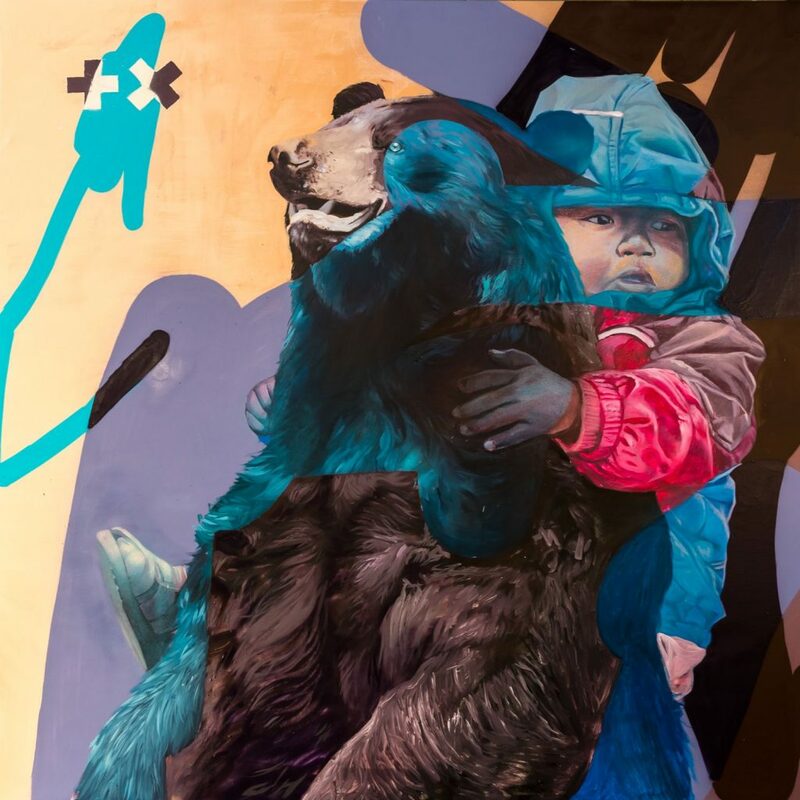 Together is one of the songs Martin Garrix released as a part of his 1 song a day for a week promotion, and it sure doesn’t disappoint. After being crowned #1 DJ, Martin Garrix proves his production side in this track as it has a beautiful melody and the production is superb. Not to leave out Matisse & Sadko of course as they had also collaborated in the past on Dragon, as well as Break Through The Silence which is another one of my favorite tracks by these two. I foresee this track being played out by many mainstage DJs as well as many up and coming producers, as well as many remixes that could come out of this track. It’s very rare that you can find a track like this that can give you inspiration of remixing it to add your own twist on it, I myself want to and I don’t even produce. Check out the track below to see what I mean! Hi, I'm Ty. I'm a huge fan of drum and bass and dubstep. Always looking for new music so don't be afraid to submit some as they're all listened to!